South Korea is always on the cutting edge of beauty brands and trends. I love finding new treasures for my readers and sharing the love. When I stumbled across this brand at the department store a few weeks ago I knew it was something I needed to check out. If you follow my Instagram then you saw me snap this pic above. 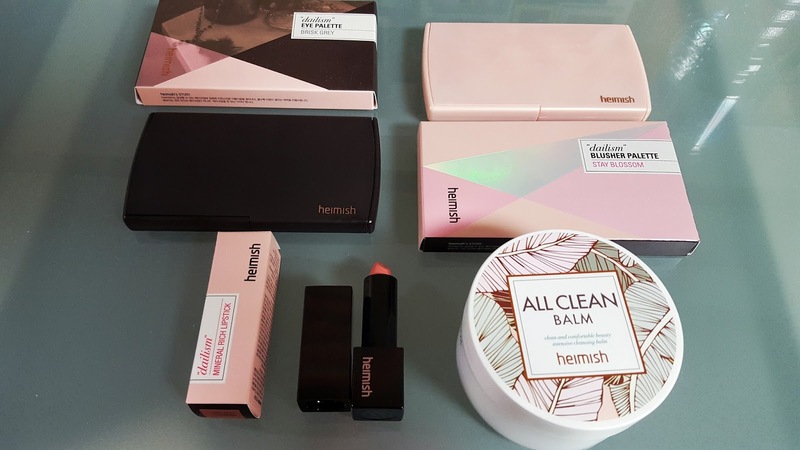 Heimish is a cosmetics brand that just launched in Seoul last month (March 2016). They specialize in easy colors and products that you can incorporate into your daily life. Their products are also paraben-free. They are sold exclusively in department stores (more location details at the end of the post). Their price point is lower than most professional makeup lines but the quality can compare. So far I have been impressed. I was sent these products and asked to review them. All opinions are my honest and personal opinions and experiences. 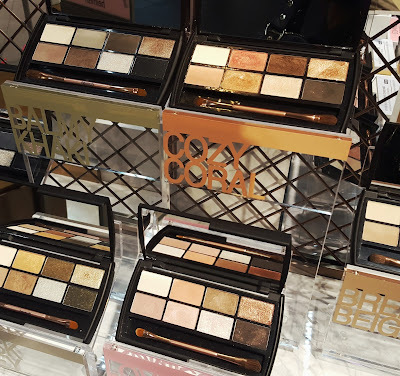 I’m always excited to try things in real life so my readers could see swatches, get some idea of the colors, and also hear my thoughts on new products. 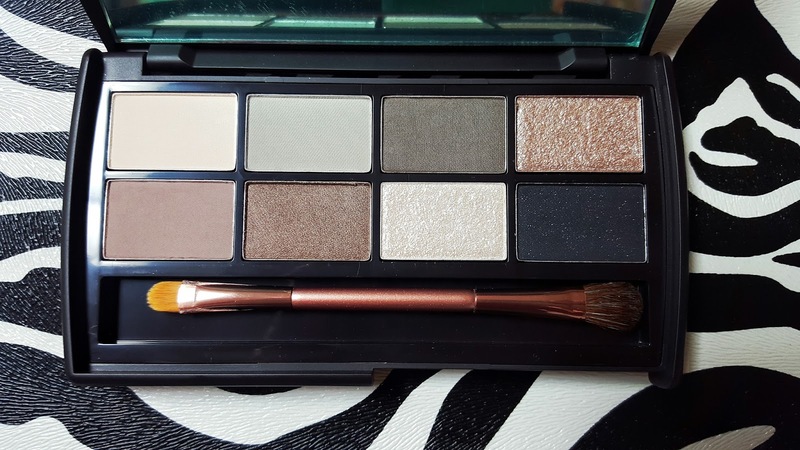 Part 1 covers the Dailism Eye Palette and Blusher Palette. Part 2 covers the Mineral Rich lipstick and All Clean Balm. Check out my YouTube video for more color swatches. Below in the post you’ll find a few extra details, including prices and locations around Korea and online. The packing is really sturdy and it’s well made. It is a click closure and includes a large mirror and double ended brush. It would be great for travel. The colors include a variety of matte, satin, and sparkling finishes. To be honest I was really worried about the 2 super glittery colors, but those are also the ones I am most drawn to! They look like they would glitter bomb your face. With careful application (and I suggest a damp brush) gently pat this on your lids and you can apply without fallout. Sweeping across your lids with a dry brush will result in a glitter bomb. You’ve been warned. 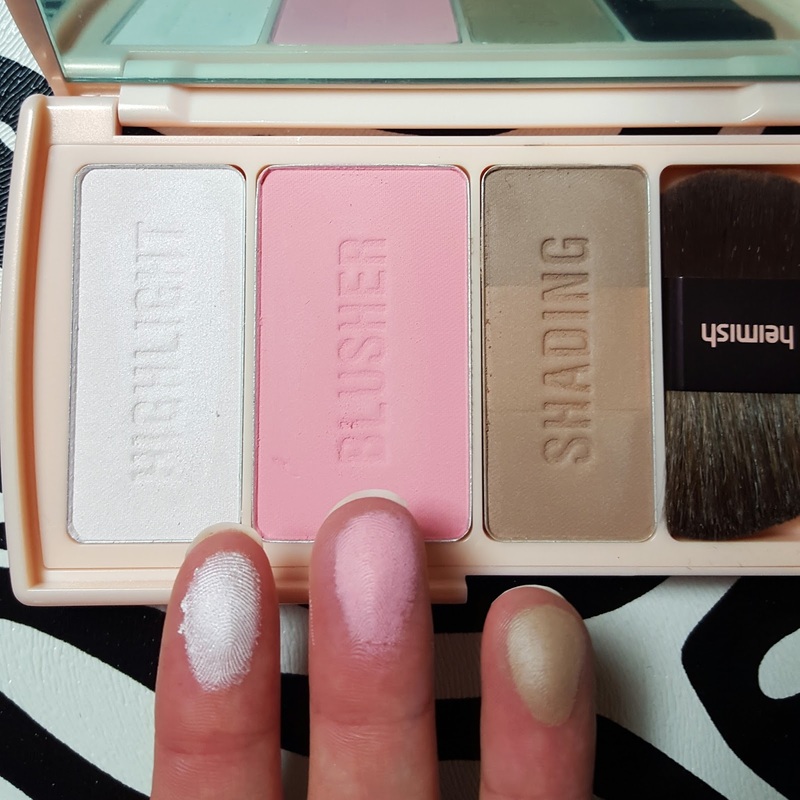 The matte and pearl finishes blend easily. Overall, loved them and think they are a product worth purchasing again. These retail for 32,000 won. *Make all your eye colors long lasting and avoid creasing by adding a primer first (I used Mac Paint Pots). This one has a nice bright pink blush, tri-colored bronzer, and highlighter. This is great if you want to learn how to contour with a forgiving product. The bronze blends nicely and is buildable for more drama. I have light to med-light skin tone and this looks natural. It’s a near matte bronzer as long as you keep the highlighter dust off of it. After using the products I blow off any excess so it doesn’t float around in the case. They look chalky in the picture but the colors are beautiful and they blend well with a fluffy brush. This palette retails for 30,000 won. 3. If you live abroad and want to purchase them, they are distributed through Style Korean. This websited is trusted and ships quality Korean cosmetics and beauty brands worldwide. What did you think? If you try Heimish I’m looking forward to hearing your thoughts so let me know in the comment below or tag me on Instagram @7seasonsstyle. Look out for the review Part 2 when I cover the Mineral lipstick and All Clean Balm. Can’t wait? Check out my YouTube video review, too! Please tell me where exactly would I buy Heidi’s products in myeongdong? I’m going there in two weeks time. Hope to receive information on where can I buy it ? I’m be staying in myeongdong and have only two days to shop. Hey~~~ Heimish is usually sold within a shop or department store, so I would make sure to go to Lotte Young Plaza in Myeongdong! There are so many makeup brands sold there on multiple floors, so be sure to walk around. Heimish used to be sold there so I hope they are still there! Sorry, the ipad change my words I mean Heimish products. Hope to hear from you as soon as possible. Thanks. Hello. Are they cruelty free / doesnt sell in china? Thank u.
I’m living in Ulsan. And I want to buy heimish all cleansing balm product. Where can I buy it? Thanks you! Online is probably your best option. I’ve seen it at a few stores in Seoul. Cree Mare in Gangnam/Sinnonhyun carries it. Hope this helps!